Today at an otherwise ho-hum University Senate meeting we learned Eric D. Scheaffer, a BFA grad from Kutztown’s famed Communication Design program will receive an honorary doctorate from his alma mater on May 12 at commencement. The Fleetwood native has had extraordinary success in live theatre in the Washington D.C. area and beyond. 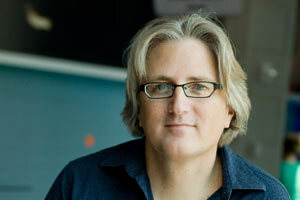 He has been profiled several times on the PBS Newshour. The musical genius Stephen Sondheim declared Scheaffer’s interpretations of his musicals are his personal favorites. Scheaffer’s many awards include six Helen Hayes Awards for Outstanding Direction, six Helen Hayes Awards for Outstanding Musical, and the Washingtonian of the Year Award. His Signature Theatre earned the 2009 Tony Award for the Outstanding Regional Theatre. “Since cofounding Arlington’s Signature Theatre company in 1990, he has reveled in repeated waves of positive buzz that echoed in New York, Los Angeles, and London. One critic wrote that Schaeffer “seems to pull a bigger rabbit out of his hat every year.” –Washingtonian Magazine. Scheaffer has also had four successful productions on Broadway, most recently Million Dollar Quartet. This show recreates the legendary rock and roll night when Johnny Cash, Jerry Lee Lewis, Carl Perkins and Elvis Presley jammed together at Sun Records in Memphis, Tennessee. 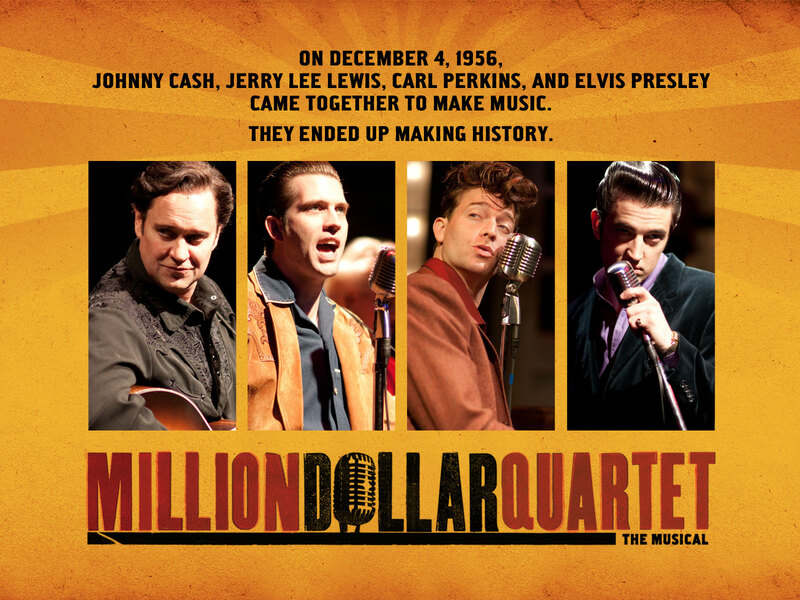 Million Dollar Quartet can still be seen in New York on Broadway and in other major cities. And if you are heading toward D.C., the Signature Theatre’s spring line-up can be found here.